Top 10 Car Launches Of This Year, Best Year So Far? Home Cars News Top 10 Car Launches Of This Year, Best Year So Far? 2018 has been an exciting year for the automobile industry as the year kicked off with Auto Expo and we got a glimpse of what to expect from the next couple of years apart from launches this year. The year started off well with new cars launches in February and the festive season sped this up further. Some manufacturers have introduced new models while other entered new segments, which they were not present. In this article, we take a look at the top 10 car launches of 2018 as some have indeed set new benchmarks in the segment while others strengthened their positions. 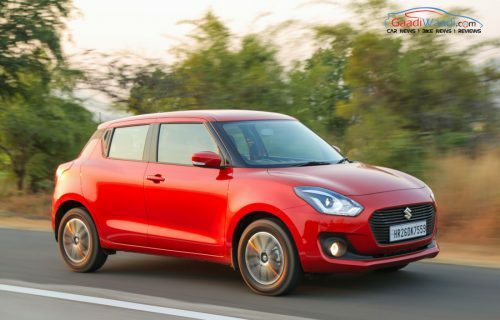 Maruti Suzuki officially launched the new Swift at the Auto Expo and it is one of the most popular hatchbacks in the country. The third generation model is selling really well as it is the fastest car to achieve the one lakh sales mark in India. The design of new Swift is evolutionary but the hatchback looks sporty in this latest iteration. The interior has taken a big leap forward as the company has given lots of new features and the quality of materials has also improved. The Swift is powered by 1.2 L K-Series engine produces 83 PS and 1.3 L Multijet diesel engine with 75 bhp. These engines are mated to a 5-speed manual and AMT gearbox. Maruti Suzuki has priced the Swift at Rs. 4.99 lakh (Ex-Showroom). 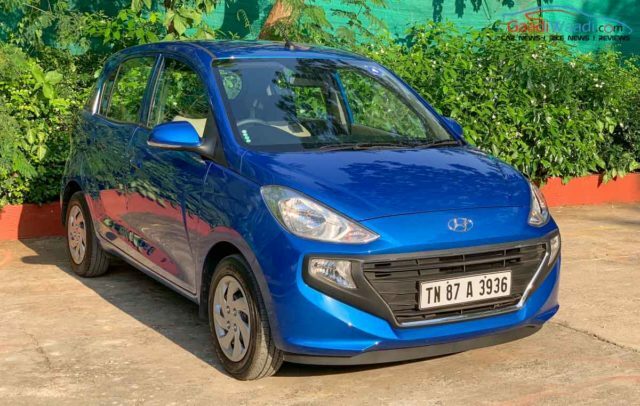 Hyundai introduced the new generation Santro in October and it is positioned between entry-level Eon and Grand i10 in the portfolio. The hatchback gets an all-new design theme and the front gets signature grille of Hyundai as the new model has retained the tall-boy design theme. The interior is modern and the company has given lots of segment first features. The Santro is based on new K1 platform and it is powered by a 1.1 L petrol engine with 69 bhp. The transmission options include both manual and AMT. Hyundai Santro price starts from Rs. 3.89 lakh (Ex-Showroom). 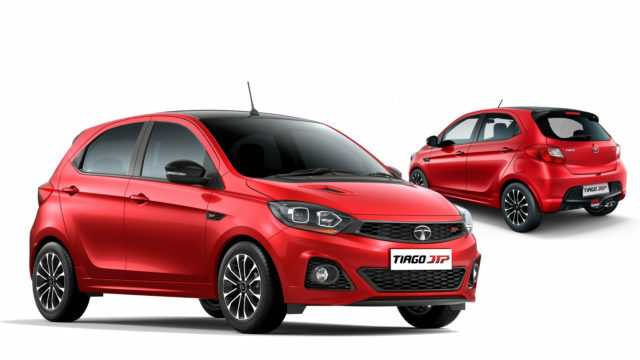 Tata Motors officially revealed the Tiago JTP at Auto Expo and it is the most affordable performance hatchback in the country. The basic design theme is shared with the regular model but the company has made some changes like new alloy wheels, lower ground clearance and suspension tuned for handling. 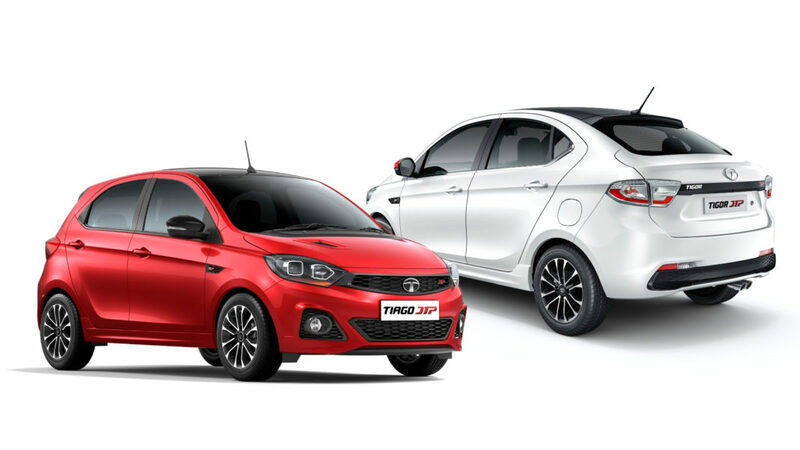 The Tiago JTP is powered by 1.2 L turbocharged engine producing 112 hp and 150 Nm, mated to 5-speed manual gearbox. The hatchback is priced at Rs. 6.43 lakh (Ex-Showroom). Honda introduced second-generation of Amaze earlier this year and the new model is completely different from its predecessor as the design took inspirations from others models in Honda’s portfolio. The interior gets a modern design theme and the company has loaded the interior with lots of features. 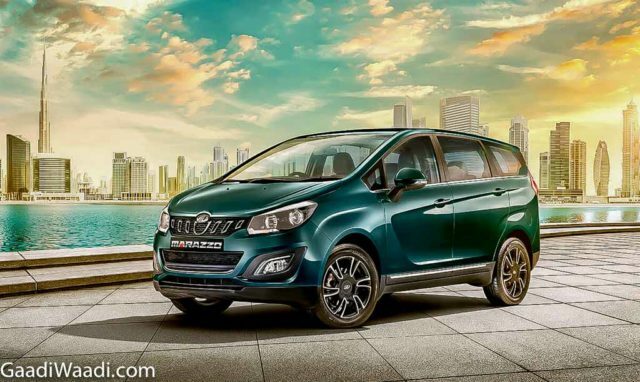 Mahindra launched Marazzo during the festival season and it gets a body on frame chassis. The company has given a shark-inspired design theme for Marazzo and the interior gets a new design theme along with lots of features. 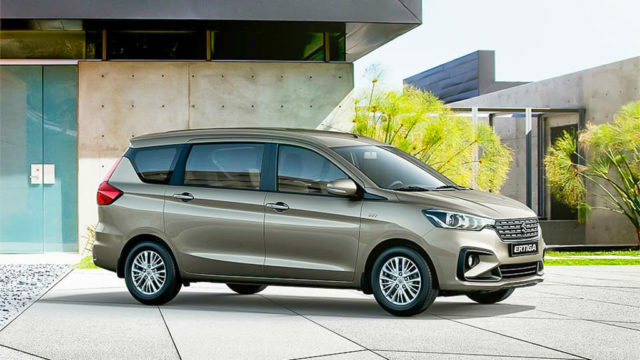 The company has also focused on improving interior space and the Marazzo come with segment first features also. The MPV is powered by new 1.5 L diesel engine producing and comes mated to 5-speed manual gearbox. The Marazzo price starts at Rs. 9.99 lakh (Ex-Showroom). 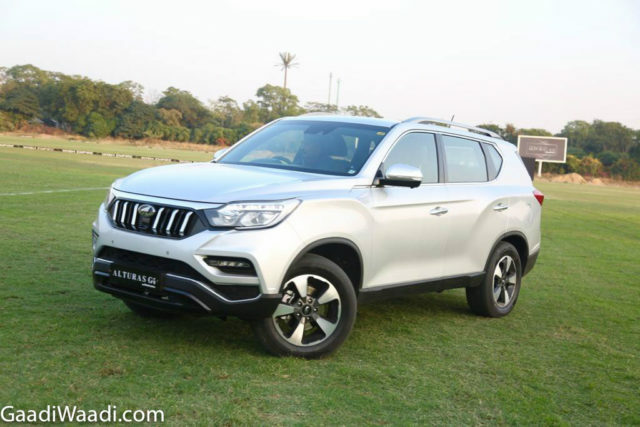 The Alturas G4 is basically the new generation of SsangYong Rexton and the company has given new front grille to make it inline with other models. The rear gets LED tail lamps along with new set of alloy wheels. The interior comes with a premium design theme and the company has given lots of features also. The Alturas G4 is available with a 2.2 L diesel engine producing 178 bhp, mated to 7-speed automatic gearbox with the option of 2 WD and 4 WD system. Mahindra Alturas G4 is priced at Rs. 26.95 lakh (Ex-Showroom). The second generation Ertiga made its global debut earlier this year and it is based on the new Heartect platform. The company has increased the dimensions but the wheelbase remains the same and the interior space especially in 2nd and 3rd row has improved considerably. The design theme of new Ertiga is different compared to its predecessor and this has been carried forward to the interior also. The MPV is powered by a new 1.5 L petrol engine with 104 PS and same 1.3 L diesel engine with 89 hp. The gearbox options include manual and AT is available only with petrol. The Ertiga is priced at Rs. 7.44 lakh (Ex-Showroom). The Ciaz facelift model comes with revised front grille along with redesigned headlamps and bumper. The side design is the same while the rear gets a new bumper and updated tail lamps. The interior has been carried over from the previous model with minor changes. The Ciaz facelift model debut the new 1.5 L engine with 103 hp and 89 bhp 1.3 L diesel engine, which comes with manual and auto gearbox options. 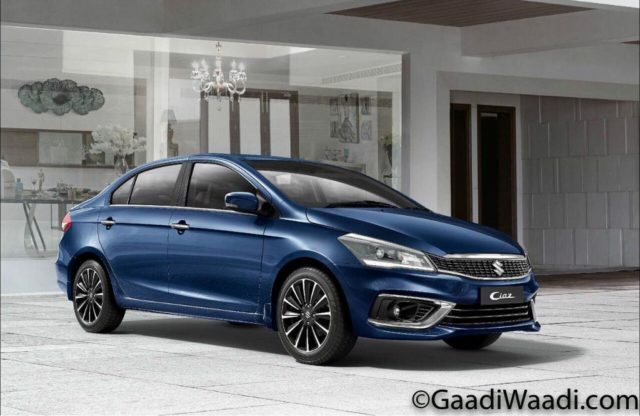 The Ciaz is price starts at Rs. 8.19 lakh (Ex-Showroom). Ford Freestyle is based on the facelift Figo hatchback as the company has given new front grille along with revised bumper and new alloy wheels. 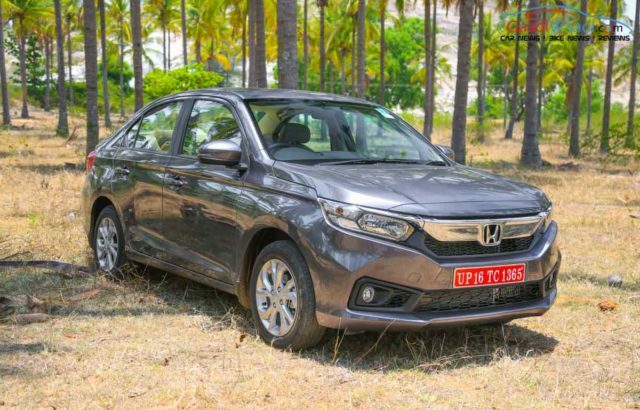 The ground clearance has been increased and the dashboard is shared with Figo but the company has given a touchscreen infotainment system along with some new features. The Freestyle is powered by a 1.2 L petrol engine with 95 hp and same 1.5 L diesel engine with 100 hp. These engines are mated to a 5-speed manual gearbox and the Freestyle is price starts at Rs. 5.23 lakh (Ex-Showroom). 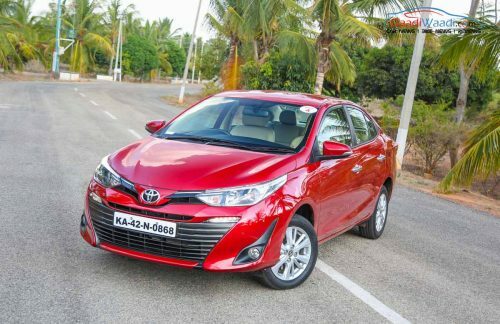 Toyota Yaris was one of the most awaited models to be launched in India and it comes with a simple design theme like most of the other products from the company. The interior continues the same theme but Toyota has packed the sedan with lots of features even from base variant onwards. The Yaris is available with a single 1.5 L petrol engine with 106 hp and comes mated to manual and CVT gearbox. The Yaris is price starts at Rs. 9.29 lakh (Ex-Showroom).